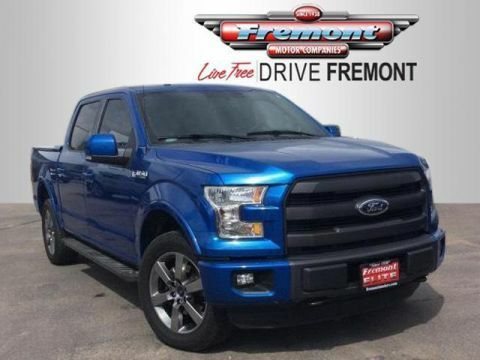 PRICE DROP FROM $38,991, EPA 23 MPG Hwy/18 MPG City! 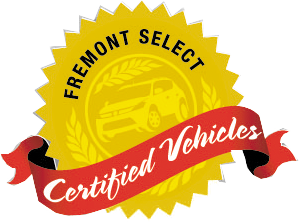 Fremont Certified, GREAT MILES 32,292! Heated Leather Seats, Satellite Radio AND MORE! 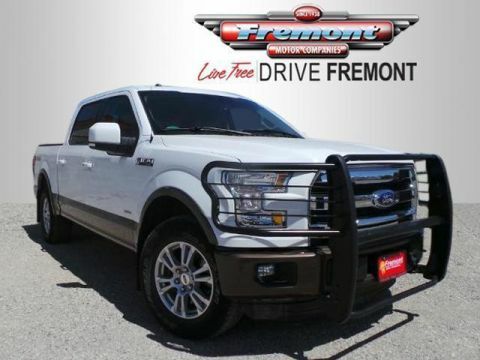 4x4, Back-Up Camera, Turbocharged, Satellite Radio, iPod/MP3 Input, Bluetooth, CD Player, Trailer Hitch, Aluminum Wheels, Keyless Start, Dual Zone A/C, WiFi Hotspot MP3 Player, Privacy Glass, Keyless Entry, Child Safety Locks, Steering Wheel Controls. 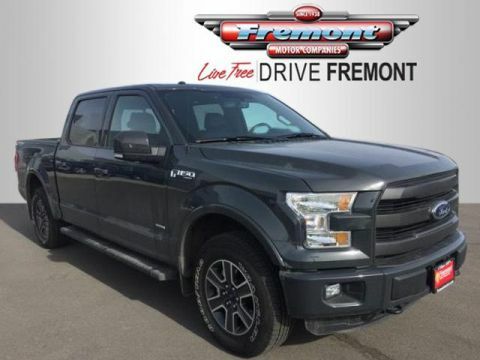 ENGINE: 5.0L V8 FFV 3.31 Axle Ratio, GVWR: 7,000 lbs Payload Package, BLACK, LEATHER-TRIMMED BUCKET SEATS 4-way adjustable driver/passenger headrests, heated and cooled 10-way power (driver and passenger), memory (driver's side only) and flow through console w/floor shift, ELECTRONIC LOCKING W/3.55 AXLE RATIO. 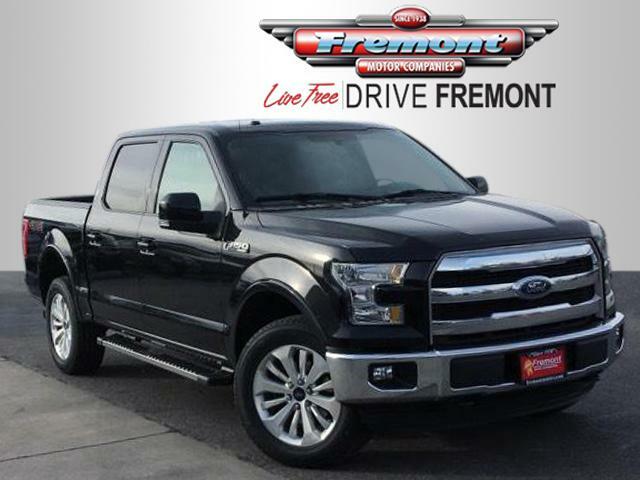 Ford Lariat with Tuxedo Black Metallic exterior and Black interior features a 8 Cylinder Engine with 385 HP at 5750 RPM*. Reduced from $38,991. 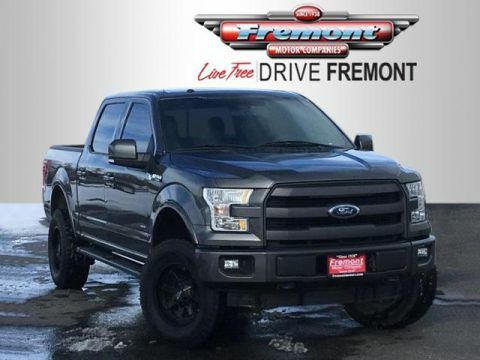 This F-150 is priced $1,000 below NADA Retail.